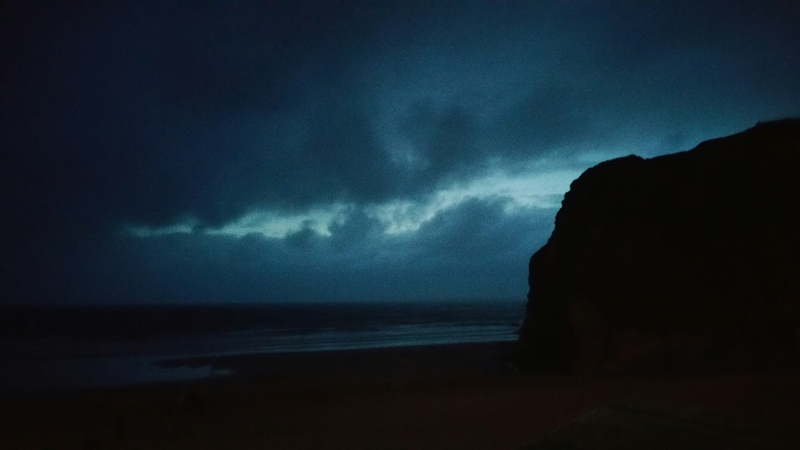 Tolcarne beach at night – magical, right? The weekend after, I travelled to Cambridge for the launch of Robin Steven’s First Class Murder. In case you’ve been living under a rock and have somehow missed the fab Murder Most Unladylike series, this is the third book following the adventures of Daisy Wells and Hazel Wong as they try to solve puzzling crimes in rip-roaring in 1930s England. It was a star-studded bash and I could barely move for other awesome authors and bloggers – Abie Longstaff, Non Pratt and of course Robin herself. 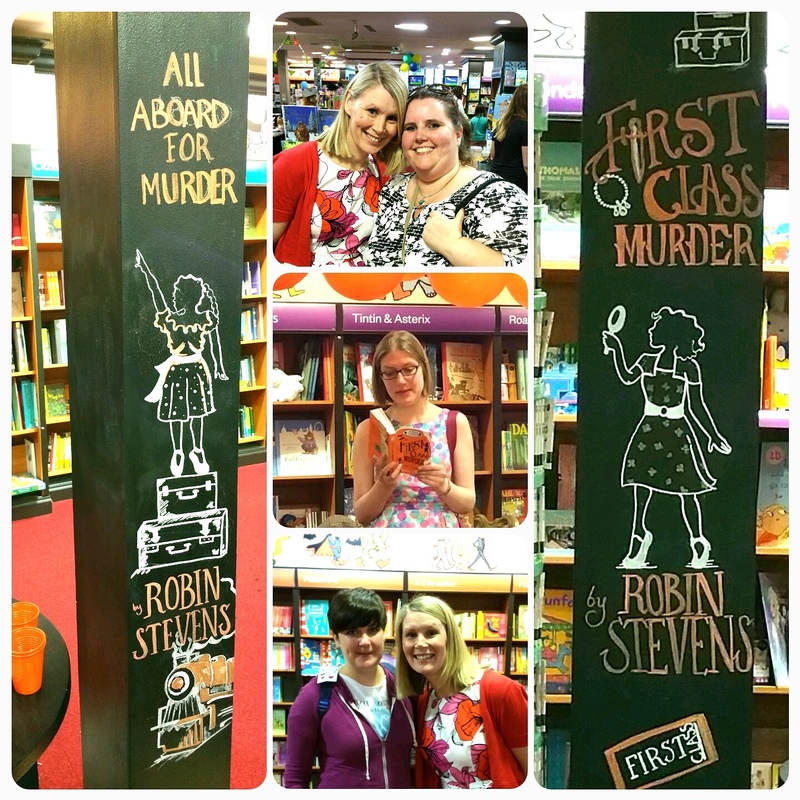 Waterstones sold out of First Class Murder – that’s how popular this series is! And lastly, I got to go to an adult book launch this week, which wasn’t especially different from a children’s\YA book launch – there was cake, fun and a lot of books. So although 90% of being a writer is about getting your bum on the seat and actually doing the writing, the 10% when you get to do cool stuff is fun too. Where have you travelled to so far this summer? Previous post ← Be inspired!